Delicate and feminine halter dress in beige with a butterfly and bug print. 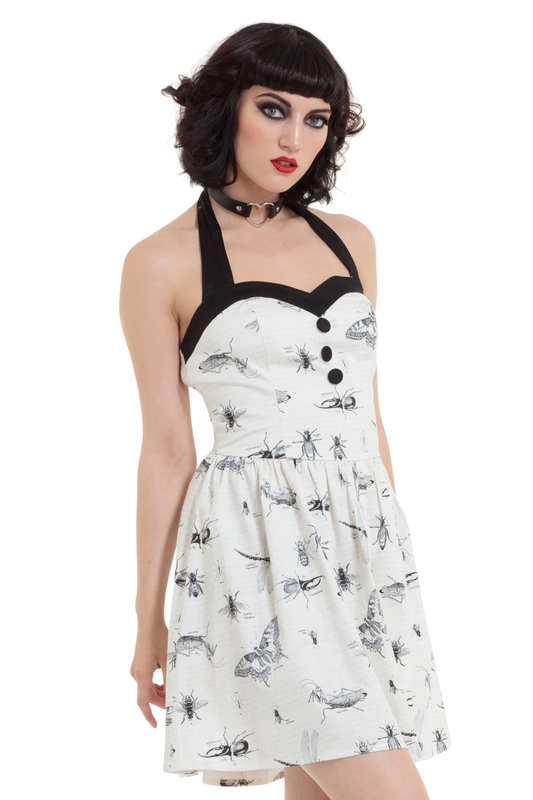 The insects on the dress add an extra edge and make it feel really rockabilly. A great summer key piece. 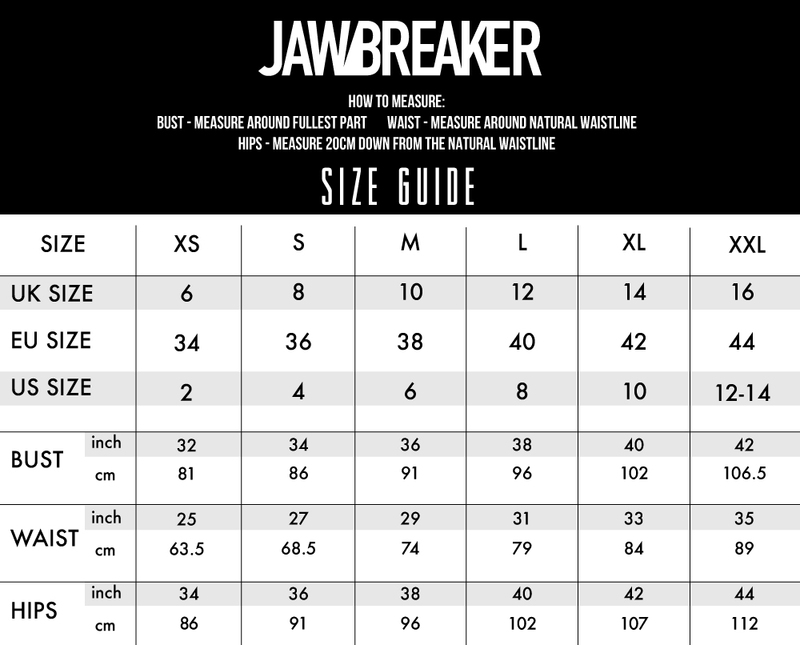 Style advice: Cut close to body.